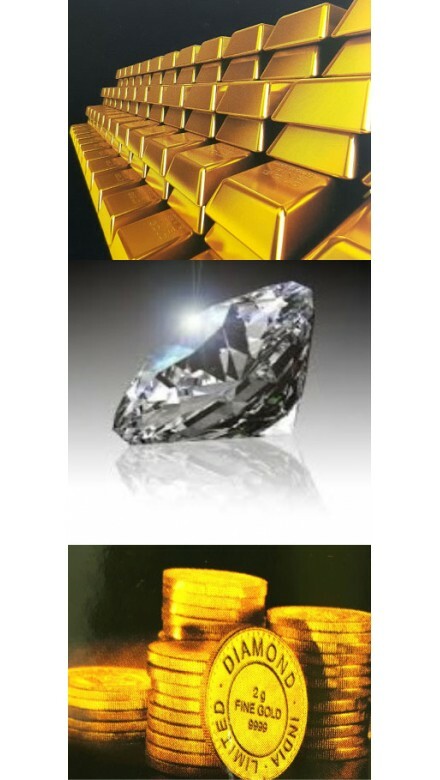 Diamond India Ltd (DIL) is a Trade Body, formed to serve the interests of the stakeholders in Gem and Jewellery sector. Incorporated as a Public Limited Company in 2002, it has a widely dispersed shareholding from the trade. It was initially formed to import Rough Diamonds for supply to the diamond jewellery manufaturers and later it was given permission as a Nominated Agency to import precious metals for supply to jewellers. As a trade body, it works in close coordination with other trade promotion bodies and various ministries of the Central Government for the overall interest of the trade.